containing small nicks and dents. by fluorescent penetrant inspection methods. must be smooth. All repairs must be well blended. No cracks of any extent are tolerated in any area. and compared with a new blade of the same stage. according to individual moment were installed. or blend at right angles to the width of the blade. imbalance due to variations in the blade moment. 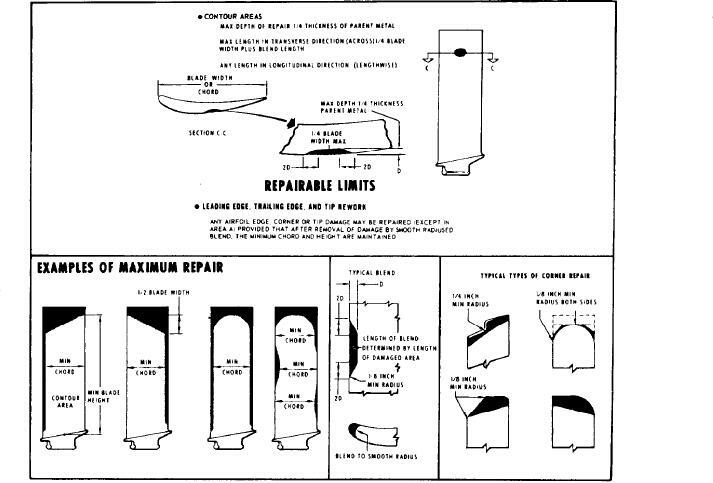 Figure 10-4.-Repairable limits and examples of maximum repair.